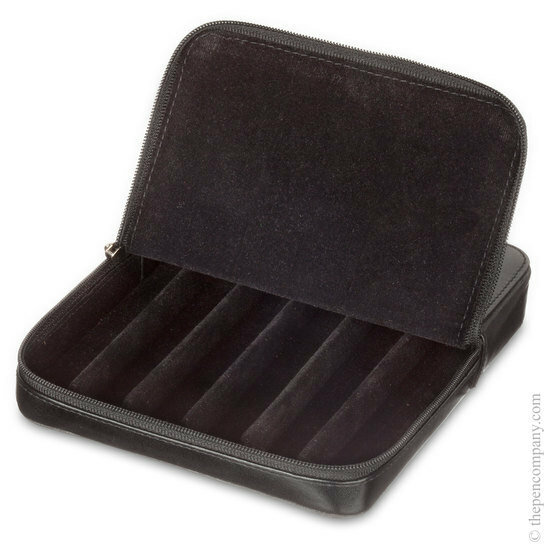 This beautifully made Italian pen case is ideal for transporting part of a fine collection, or as a permanent safe home for six pens. The zip around opening allows easy access and quick selection. 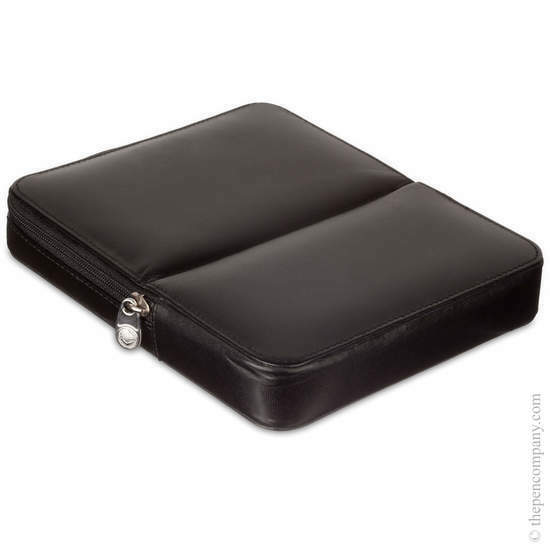 The case is fully fabric lined with individual dividers for complete protection. A well made and well designed pen case. This item is great quality and does it's job perfectly in holding and making sure my pens are protected and looked after when in my bag. Absolutely satisfied with the case. Had a little bit of payment issue but customer service handled very efficiently. Love it!